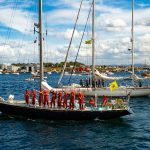 JSASTC presently operates 30 sail training vessels of which two are ocean-going Challenge 72s, 15 are Victoria 34s, 10 are Hallberg Rassey 342s, one a Comfortina 42 and 2 are folk boats. JSASTC arranges expeditions and adventurous sail training for all the UK Armed Forces, and this includes leader training and development. Based in Gosport, JSASTC operates Globally. Expeditions have recently included deployments to the Channel area, Scotland, the Baltic and the Pacific. In 2016 both Challenge 72s completed a circumnavigation via the Cape Horn passage, and this is planned again for 2020/21. 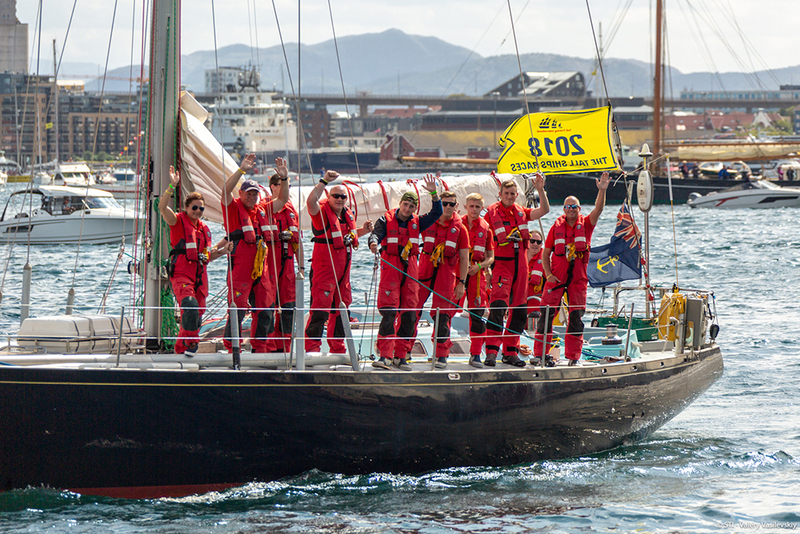 2017/18 has seen the Challenge yachts complete expeditions across the north and south Atlantic and Pacific to Hawaii. JSASTC now operates only one Nicholson 55, DASHER, the last of the fleet dating back to the Whitbread Race events. 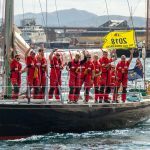 After the Tall Ships Race 2018, DASHER is identified for the Middle Sea Race and then potentially attempting the NW Passage. JSASTC is regularly recruiting skippers, instructors and maintainers to help deliver their exciting training programme, whether around the UK or further afield. 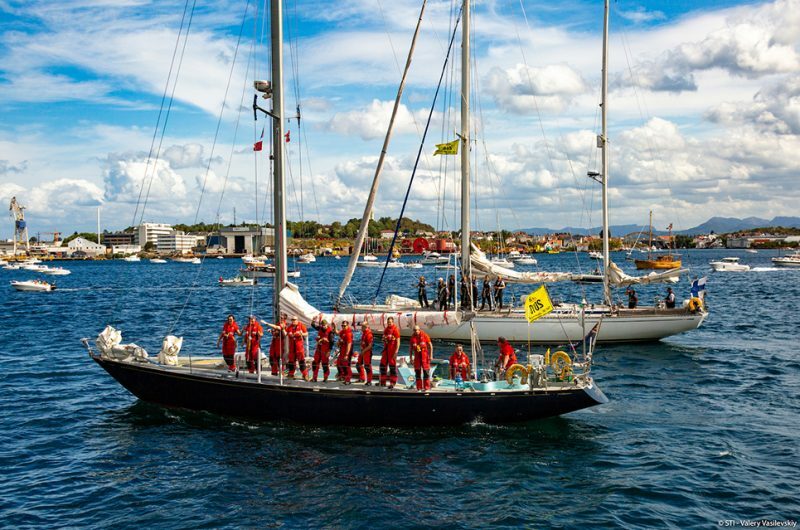 During the Tall Ships Race 2018 DASHER will be crewed by 5 separate crews: Crew 1 – Gosport to Sunderland, Crew 2 – Sunderland to Esjberg, Crew 3 Esjberg to Stavanger, Crew 4 Stavanger to Harlingen and Crew 5 Harlingen back to Gosport. Each crew will consist of a skipper and 10, of which 4 will be afterguard. The crews will comprise officers and soldiers, male and female, and on both races 50% of the crew will be under 25. The crews are drawn from across the Army and will be relying on their military training to bond them quickly into an effective team. We intend to take part in all activities in harbour, but will need to conduct some mandatory training prior to setting sail. This is an exciting opportunity for the Army personnel on board, to tackle the North Sea, to visit foreign ports and to meet other sailors and their vessels. We thank Sail Training International for allowing us to enter and hope our entry will be a positive influence on the Race.